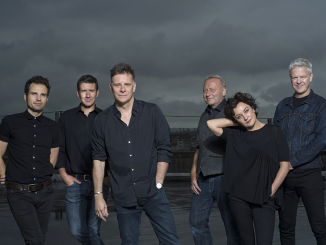 Deacon Blue further their huge creative and commercial renaissance with the release of their brand new studio album, ‘ Believers’ on September 30. ‘Believers’ is the third part of a trilogy begun with ‘The Hipsters’ in 2012 and continued with ‘A New House’ in 2014. As such it continues a songwriting trajectory that is both rich, idiosyncratic and sharply honed – and inevitably coloured by a sense of urgency to make sense of recent events, both personal and global. First single ‘The Believers’ is a song reflecting, in part, on the scenes of despair among refugees attempting to cross the Mediterranean and elsewhere – but nevertheless cast as an anthem of hope. 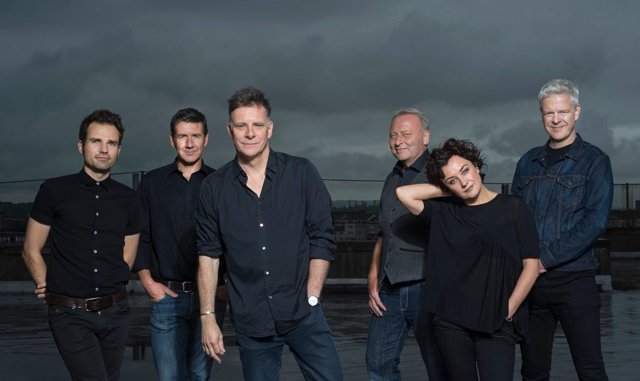 Deacon Blue’s first album ‘Raintown’ was released in 1987 to massive critical acclaim and went on to achieve a million sales. The album was quickly followed up with their number one, double platinum album ‘When The World Knows Your Name”. Since then the band have sold over 7 million albums worldwide. 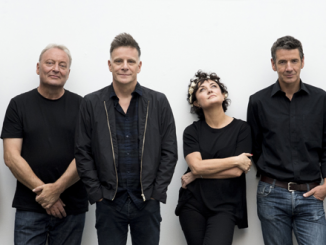 Ricky Ross says of the album trilogy now completed with the new record: ‘The Hipsters’ was about the band – my love letter to Deacon Blue. Our last album ‘A New House’ was about our country, Scotland. This album is about the journey we all take into the dark. You come to that point in your life where – whatever you’ve been told, whatever the evidence you’ve been presented with – you just don’t know what the answer is. At which point you can only rely on instincts of your heart. You either take the leap or you don’t. When Will You (Make My Telephone Ring)? The tracks relating to the album range from Ricky’s very early Dictaphone recordings, through to the full demo versions used for reference in the recording sessions, all giving fans a unique insight into the making of ‘Believers’. 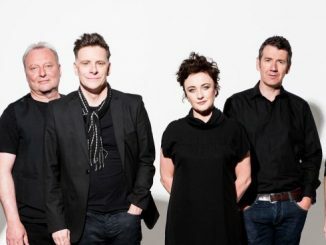 Deacon Blue new studio album, ‘Believers’ sees the band achieve highest chart position in 22 years.